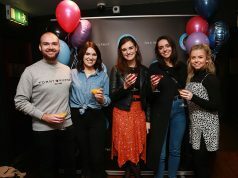 Group Think, the popular London-based forum and community for strategists has opened up an Irish ‘chapter’ and will officially launch with a monthly “Planner Pints” on September 13th in Probus Wines in Dublin. 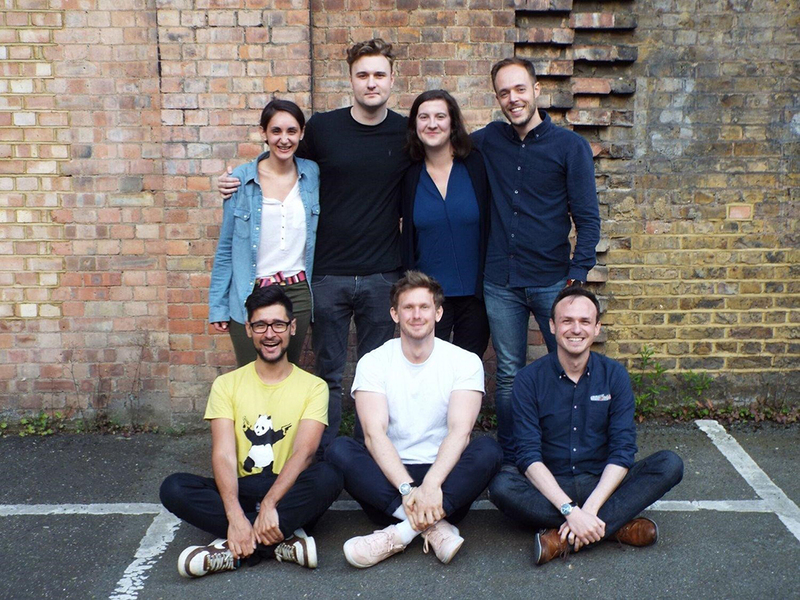 Up until now, Group Think has been a London-based community for strategists. 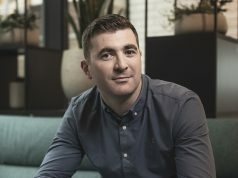 It started in 2016 when strategists James Lees, Arthur Perez and Conor Barry decided something had to be done to combat the industry’s dwindling training budgets, and help strategists diversify their skill-sets. The community has since grown to over 600 members, running multiple events every month that bring different strategists and planners together to learn from one another. Events are held in informal and neutral spaces – pubs and coffee shops – in order to create a real community where people know each other and hierarchy is left outside on the street. 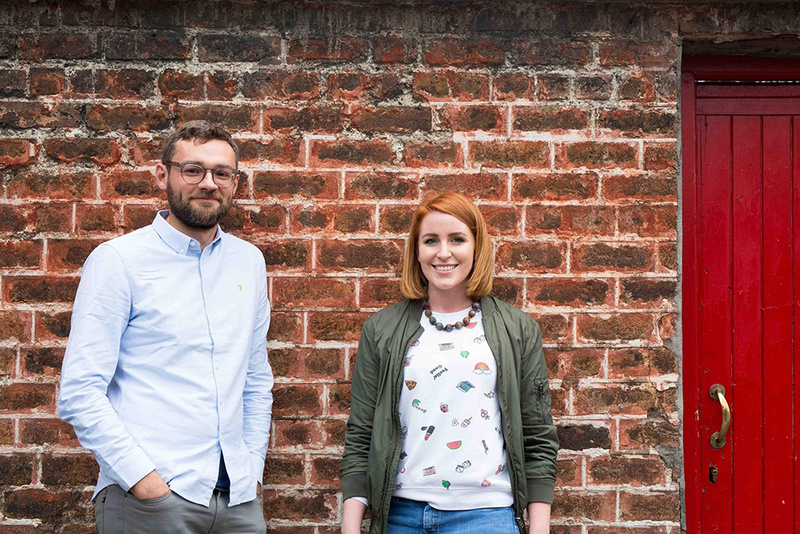 Championing Group Think in Dublin will be Rachel O’Donovan from BBDO and freelance strategic planner Thomas Geoghegan. “Group Think is all about raising the bar for strategy as a whole through conversation. 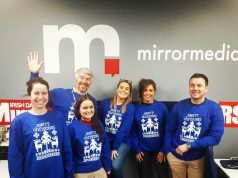 The belief that we’re all much better off doing that in an open, relaxed and sociable setting seemed perfect for Dublin,” says her colleague Geoghegan. The second event, Q&A with Mark Pollard will take place on 20th September. To attend, simply join Group Think Dublin’s mailing list (http://www.group-think.co.uk/dublin/become-a-member), wait for the email and RSVP. Places are limited.